Welcome to Drommedaris Golf Travel. We specialise in arranging discounted Cape Town golf holidays. We’ve been creating unforgettable golf tours to Cape Town and beyond since 2004. 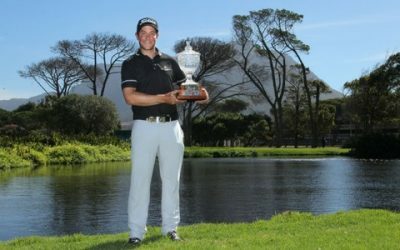 Drommedaris Golf Travel is a registered and bonded golf tour operator arranging luxury golf holidays in Cape Town, the Wine Route and Garden Route regions of South Africa. View our selection of packaged golf holidays or contact us to start planning your dream golf holiday to Cape Town, the Wine Route and the Garden Route. Looking for a Cape Town golf holiday special deal? View our selection of discounted golf holidays to Cape Town, the Garden Route and Wine Route regions of South Africa. We work closely with the top golf courses, golf resorts, hotels, game reserves, wine estates, car rental companies etc. and negotiate unbeatable rates that we offer our clients in all our exciting packaged and tailor-made tours. Let us tailor an exhilarating Cape Town golf holiday for you. We’ll set up your package based on all the information you provide. Simply complete the tour planner and we’ll be in touch shortly! By using Drommedaris Golf, you not only save money, time and unnecessary hassle, but can also rest assured that your arrangements are in the safe hands of people who know every single detail of the Western Cape golf travel industry. Shopping around for a Cape Town golf holiday special? Check out our unbeatable deals. We offer self drive golf holidays, guided golf tours and all inclusive luxury rail golf vacations to Cape Town, the Wine Route and Garden Route regions of the Western Cape, South Africa. As well as that, the staff at all locations were extremely friendly, efficient and helpful – nothing was too much trouble. The trip was great and I will definitely be in touch for next year’s trip. Sit back, relax and read our golf travel blog for some great Cape Town golf holiday ideas and inspiration. Welcome to Drommedaris Golf! It’s a smart choice to book your Cape Town golf holiday with us as you’ll save up to 20% from the public rates you would’ve paid had you booked directly with the hotels, golf courses etc. Drommedaris Golf is a well established golf tour operator located in South Africa. We have arranged countless unforgettable golf holidays to Cape Town, the Winelands and the Garden Route for discerning golf travellers since we started trading back in 2004. 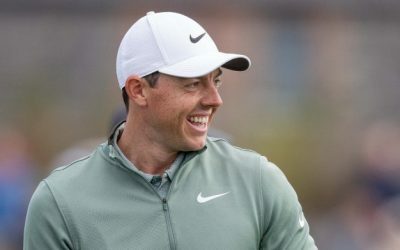 We pride ourselves on our fast and friendly service in addition to offering golf travellers our highly discounted tour operator rates that we negotiate with the hotels, golf courses, car hire companies, game reserves etc. in South Africa. All our seamless golf holidays are tailor-made to suite each golf traveller’s specific needs and budget. We arrange golf tours to Cape Town, the Winelands and the Garden Route for individuals, couples and groups of all sizes. We can also include other destinations such as the Kruger National Park, Sun City, Victoria Falls and Mauritius to your upcoming Cape Town golf holiday. As a long standing member of Southern Africa Tourism Services Association (SATSA), we adhere to the highest standards in the industry and we can proudly say that we comply with all the financial and insurance requirements set by SATSA. Arranging a Cape Town golf tour with Drommedaris Golf is a safe, pleasant and cost effective experience. We look forward to welcoming you to the Western Cape! A golf holiday to South Africa is not complete without visiting the incredible destinations and playing the world class golf courses on offer in the Western Cape. 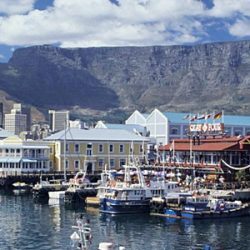 Cape Town, the Winelands and the Garden Route are all safe tourist destinations located in this awe-inspiring province of South Africa. All our Cape Town golf tours are specifically designed to offer you a most memorable experience on and off the course. 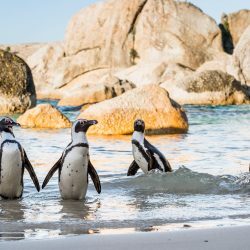 The Western Cape forms the southerly portion of South Africa and offers varied terrain and beautiful landscapes ranging from fynbos, vineyards and spectacular mountain ranges to ocean vistas and the semi-desert plains of the Karoo. 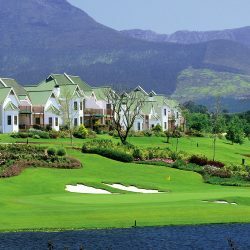 The province is a perfect golf holiday destination as it has an extensive coastline bordered by both the temperate Indian and the cooler Atlantic Oceans. During the cold and wet winter months of the northern hemisphere, golfers can expect long, warm sunny days in the Western Cape. The province’s ideal climate is another reason why thousands of European and North American golfers flock to the Western Cape each year for an unforgettable Cape Town golf holiday experience. With the landmark Table Mountain as a backdrop to the city, Cape Town has become known as one of the most beautiful cities in the world from where to base the perfect golf holiday. 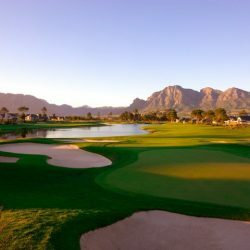 It is a perfect location for golf travellers, allowing easy access to the various golf courses dotting the peninsula as well as the nearby wine farms of Stellenbosch, Paarl and Franschhoek. The Western Cape is a diverse province both in its cultures and landscapes as well as its flora and fauna. 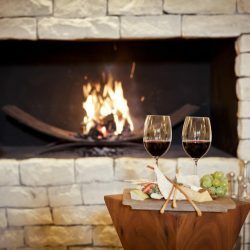 Golfing visitors to the Western Cape can also enjoy a wide variety of good food and wines at many well-priced restaurants. 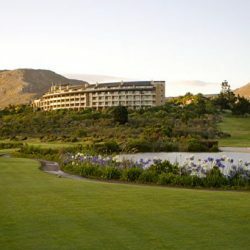 For golf enthusiasts a host of award winning golf courses can be played during an exhilarating Cape Town golf holiday. The Western Cape has very low levels of crime, a well laid out network of motorways, an international airport in Cape Town and excellent public services. Cape Town offers the golf visitor an array of tourist attractions such as The Cape of Good Hope Nature Reserve at Cape Point, cable car trips up Table Mountain, The Victoria and Alfred Waterfront, Camp’s Bay beaches, internationally acclaimed Kistenbosch Botanical Gardens and the surrounding Cape Wine Route ensuring a rewarding Cape Town golf holiday experience. 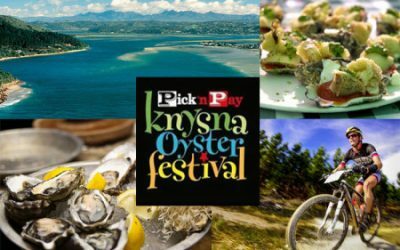 History lovers will find a host of sites to visit including the VOC Castle, De Tuynhuys and the Bo-Kaap Malay district to name a few. 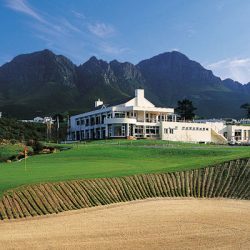 Other noteworthy sites to visit during your Cape Town golf tour are The Afrikaans Language Monument in Paarl, the French Huguenot Monument and museum in Franschhoek and the historic towns of Stellenbosch, Franschhoek and Swellendam. South Africa’s Garden Route is one of the most visited regions in Africa and is included in almost all of our Cape Town golf holiday packages. Mountains crowd close to a shoreline dotted with beaches and bays, and vividly coloured wild flowers delight the eye. Between Heidelberg and Storms River, the Garden Route runs parallel to an Indian Ocean coastline featuring lakes, mountains, tall indigenous forests, amber-coloured rivers and golden beaches. It is highly recommended to experience the Garden Route during your Cape Town golf holiday. Cape Town has a long and rich winemaking heritage that was first founded by Simon van der Stel, the Governor of the Cape, in 1685. 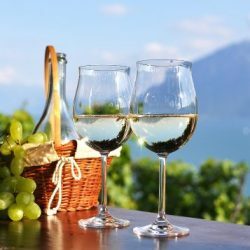 The Cape’s vast Winelands are some of the most scenic in the world and wine tourism is one of South Africa’s fastest growing industries. 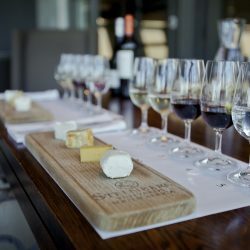 During your upcoming Cape Town golf holiday you can expect an informative and enjoyable wine tasting experience at some of the most acclaimed wine estates in the world. Deciding to book your golf holiday to Cape Town, the Winelands and the Garden Route with Drommedaris Golf will be one of the best choices you’ve made off the course this year!